The SIGCOMM Award was initiated in 1989 as a means of honoring computer communication professionals for outstanding lifetime technical achievement in the fields of data and computer communications. The award consists of an engraved pyramid from Tiffany's and a $2,000 honorarium. The award will be presented at the annual SIGCOMM Conference, at which time the awardee is invited to deliver a technical address. In the following are guidelines for submitting a nomination. The nominee need not be a member of ACM SIGCOMM. The nominator must be a member of ACM SIGCOMM. 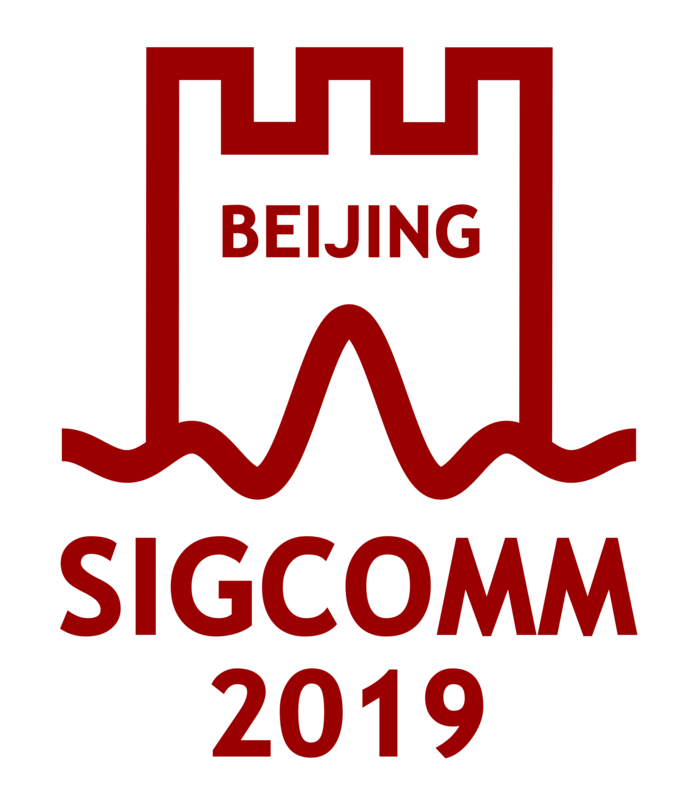 Nominations must be received by the Chairman of the SIGCOMM Award Committee no later than March 31 each year. Nominations which did not result in an award can be resubmitted/ updated in subsequent years. Previous awardees are not eligible for future nominations. Members of the Award Committee are not eligible. Members of the SIGCOMM Executive Committee (Chairman, Vice Chairman, Secretary-Treasurer, Past Chairman and Editor) are not eligible. Concise statement (one sentence) of the work for which the award is being nominated. This statement will appear on the award plaque. Description of the nominee's role in the work justifying the nomination. At most four letters of recommendation from others which identify rationale for the nomination and by what means the recommender knows of the nominee's work. It is recommended that at least three letters of recommendation be included in the nomination materials. Justification for declaring the nominee's work to be a major, lifetime contribution to computer communications. The nomination should be made in the form of a letter addressed to the Chairman of the SIGCOMM Award Committee. The nominator should solicit recommendations from colleagues in the field who are most familiar with the nominee's achievements. It is neither required nor recommended to send copies of published papers or books along with the nomination materials. The nominator is responsible for gathering all nomination materials to the Chair of the Awards Committee on or before March 31.† Submissions should be made by email. No late nominations will be considered for the current year. They will be held over until the following year for consideration.